Hello friends and welcome! 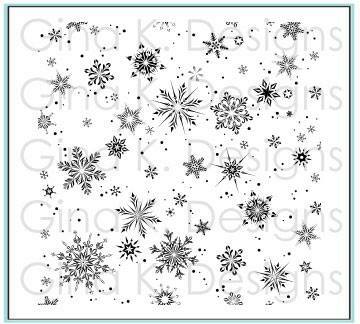 For the next three days we will be showcasing the new release by Gina K. Designs that is available now for purchase. If you are following the hop in order, you’ve arrived from Mindy Eggen's blog. 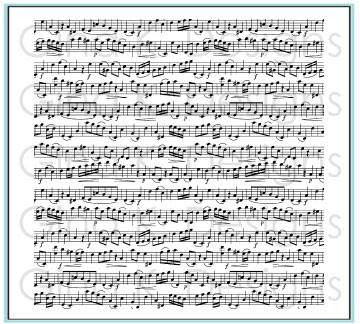 If you would like to start at the beginning, head on over to Melanie Muenchinger's blog. Also, please welcome our special guest designer Debrah Warner! There is a whole bunch of new and amazing products that were just released this past week and we are so excited to be sharing our projects featuring these new goodies with you today! Many of you have asked for a masculine version of Women of Faith and Melanie Muenchinger has done just that with this new set. Perfect for masculine cards and for other occasions. Here are a few of the projects I created for today's hop featuring this new set. 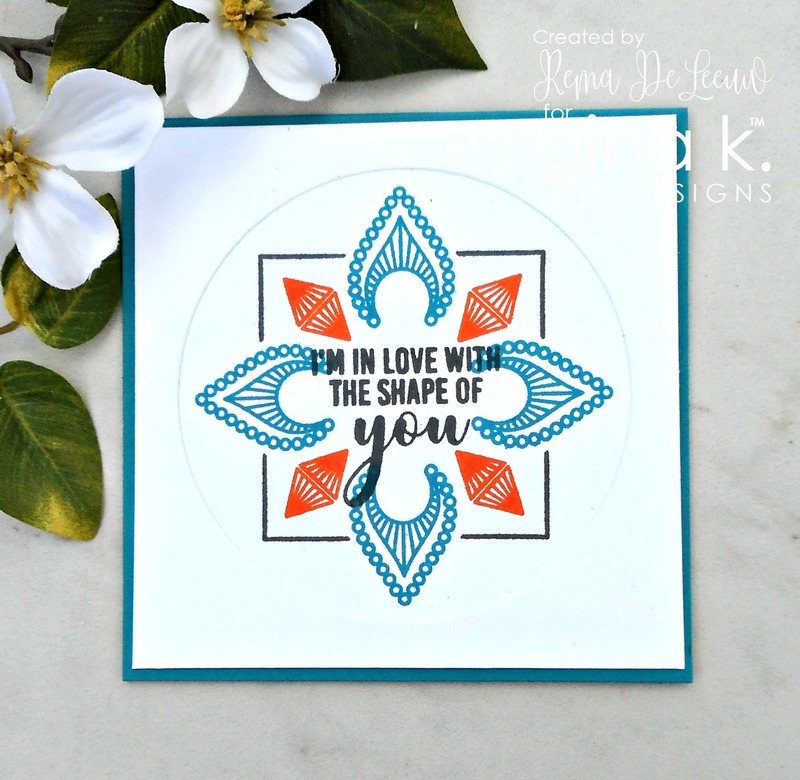 The next set we are showcasing is the Mandala Maker illustrated by Rina Krupsky. This is Rina's first set as an illustrator and it's amazing! Here are a few simple cards created with this new set. 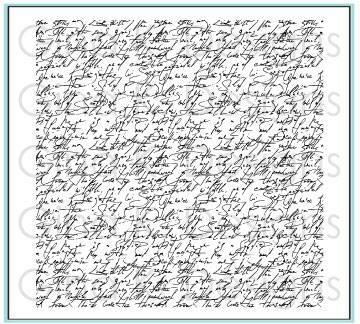 Also released this passed week are three new background rubber stamps. To celebrate this new release a $50 gift certificate will be awarded to one person each day of the hop. Just comment on all the blogs each day to be entered. Thank you so much for stopping by. Join us tomorrow for Day 2 as we showcase new sets by Theresa Momber and Lisa Hetrick. you did a wonderful job/art with both of these stamp sets. Ooohs and ahhs to you on your beautiful work! OH so awesome Rema! I love that mini mandala design! So cute how you created the little flowers using the Mandala Maker set! I'm loving all of these unique cards. Rina is a genius! Fabulous cards! Thanks so much for inspiring so many ideas! Very creative cards! So inspiring. There are so many great designs using this stamp set. I will never remember them all. I wonder in the end how many different variations there can be. I guess that is one of those complicated math questions to figure out. Wow! I love all the fabulous cards you made. Great color choices Beautiful designs! Thank you for sharing ! Lovely cards! Great new sets with so many possibilities. Love all 3 of those BG stamps. WOnderful cards, Rema. So many possibilities with both of these stamp sets. Thanks for sharing. Super cards. I really like the silhouette used with the script background - a real wow. Your Mandalas are wonderful. I love how you’ve used the silhouette stamp...especially the distressed look! These blog hops are so inspiring! Such wonderful cards! Love both stamp sets. Unique use of the Mandala set, I really like it. All of your cards were wonderful. Thank you. Love the different looks that you showed on your cards! Great cards! Especially liked the one where you used the Mandala set as flowers. Thanks! Love the sweet cards...thank you so much for sharing. You seem to have had a great time making these cards. 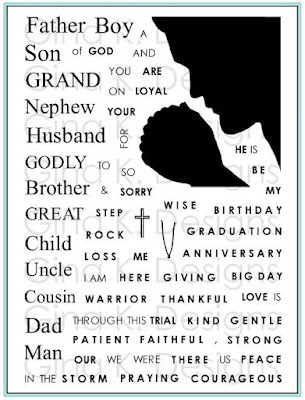 The Men of Faith cards are very masculine and I love the one with red the best. The mandala cards are nice. I didn't realize there was a flowery looking piece to the set. Great idea. 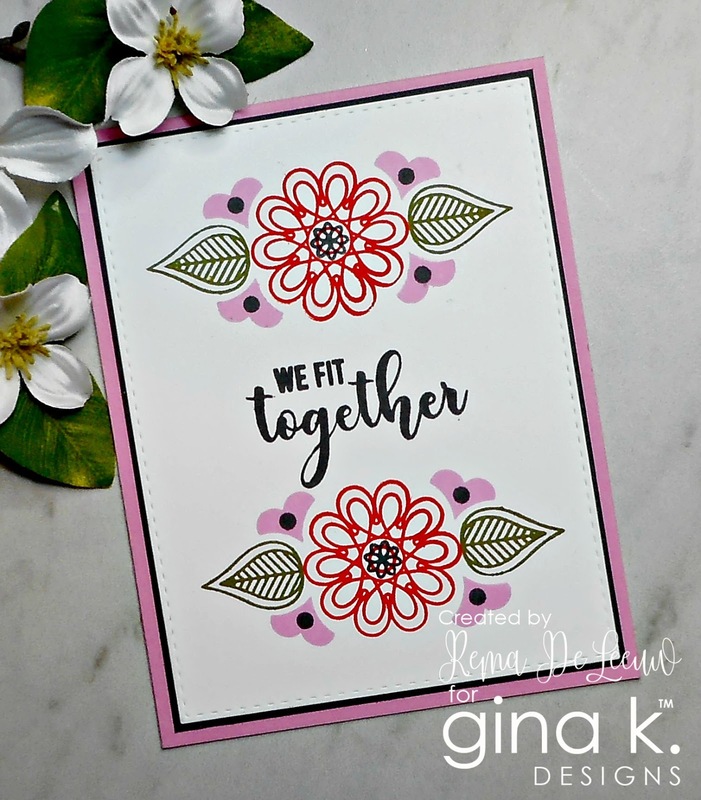 Oh my, what an ingenious use of the Mandala Maker set, I really like the pink background one! Thanks for sharing and inspiring. Love your cards! Backgrounds are gorgeous! your last 3 card looks Awesome I love the colors on all 3 cards too! Beautiful cards, especially the mandalas. You took a clean and simple approach and they turned out amazing. Love the red on the male card and the 2 part mandela is gorgeous. What a fun release! Beautiful cards, wonderful release. 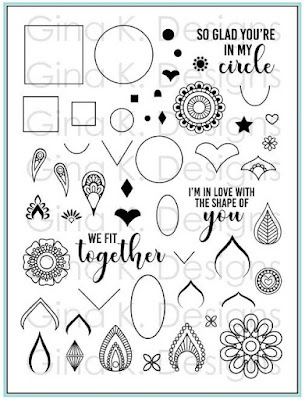 Love that Mandala Maker set! Your Men of Faith cards are amazing! 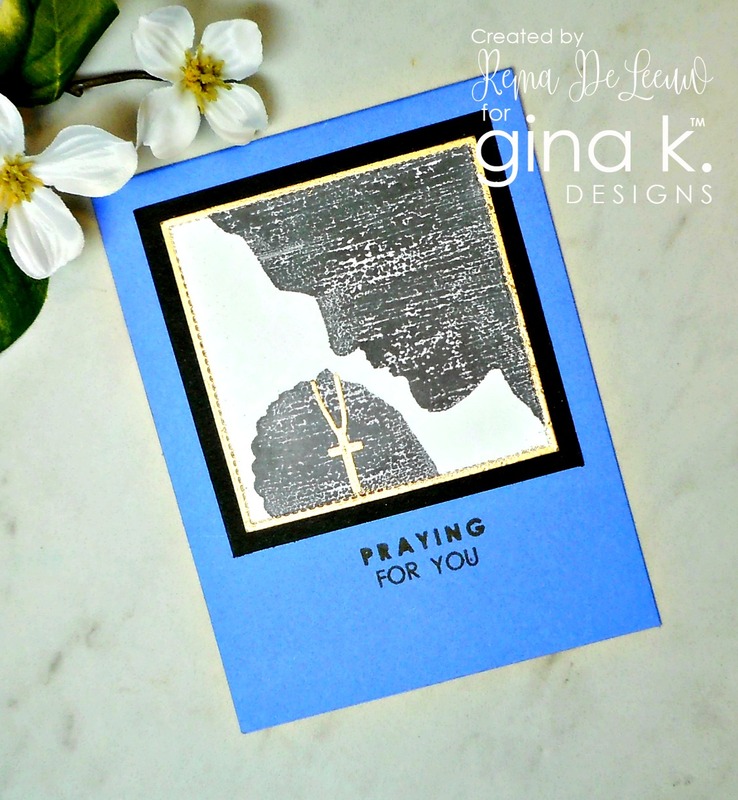 I love all your cards Rema, especially the ones using Men of Faith Stamp Set. Creative and different use of the stamp sets especially the mandala. 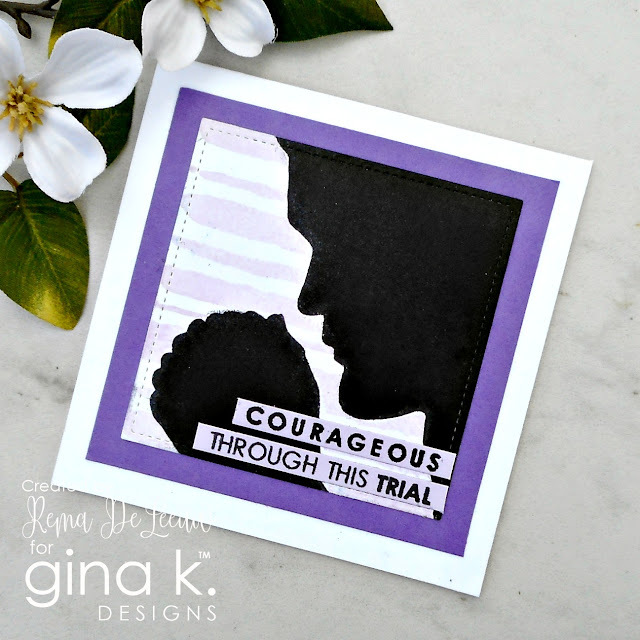 I love the bright colors you used with the man of faith stamp! Great job on all! Very nice. So many wonderful designe coming out of the mandala maker stamp set. Very creative cards. Thanks for sharing. Rema, your cards are so inspiring! Thank you! Each card is uniquely beautiful! Love how you used the Mandela stamps to create the flowers and other shapes. You are creatively talented using the mandala set. Good job. I love all your creative backgrounds! Wonderful cards!!!! Lovely cards! Thanks so much for the inspiration! The mandala cards are great. Thank you for the inspiration. Beautiful cards! Thank you for sharing your talents with all of us! Your cards are inspiring! Thanks for sharing. I did not purchase the men of faith set, but this blog hop has me rethiking that. Thanks for the inapiration. Wonderful cards. I love all the words in the Men set. all such wonderful designs - thanks for all the inspiration with these great new stamp sets! Beautiful cards. I love how you used the mandala stamp set in a different way. I always need help with masculine cards. Thanks for the inspiration. I love the imaginative way you have used both stamp sets! The new background stamps are so great! How am I going to be able to choose which stamps my budget can handle? Rema these are all beautiful. I love the shades of purple on the Men of Faith card. Thank you for sharing. Great cards, especially love the man of faith set! My husband likes the Men of Faith set....hoping he gets it for me! Rema, your cards are beautiful. Wonderfully creative cards using these new stamp sets. Striking designs and such beautiful cards! Wow! Beautiful set of cards! I really like the different techniques you used to mix it up with the large solid stamp. And the mandala maker obviously has 20 billion different uses; it's been amazing seeing everyone make things that are entirely different. Thanks for sharing with us! 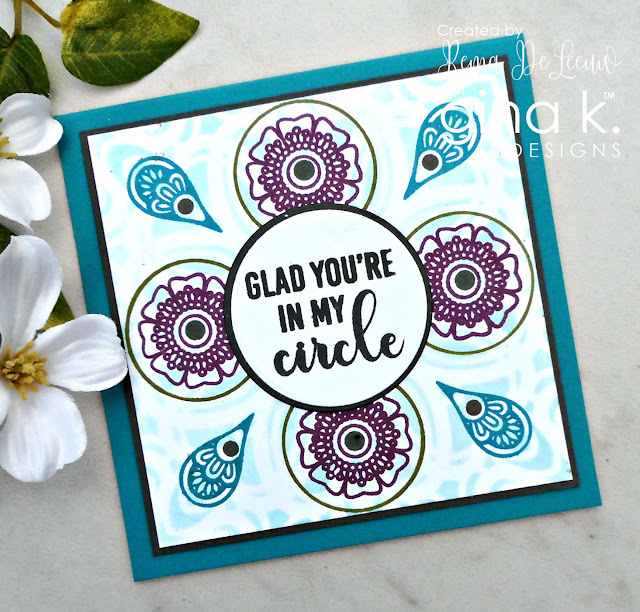 Love your unique mandala maker cards! Wonderful card designs with these new sets.